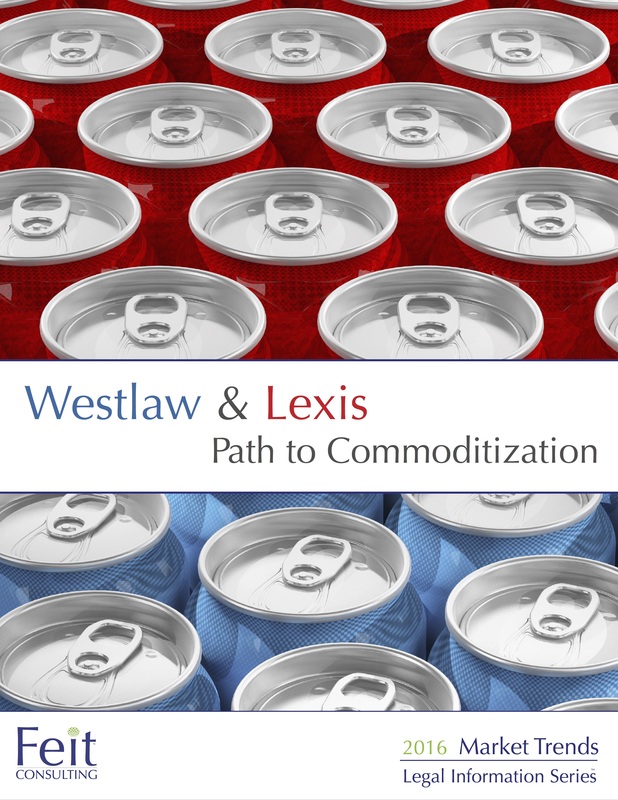 Westlaw & Lexis: Path to Commoditization shares an analysis on the current state of the market, supported by data collected from 98% of the large law firm market. Our white paper provides law firm administrators the data and context behind this trend to make informed decisions in a rapidly changing market. Gain critical insight into what firms may expect in the future on recovery rates and overhead, as well as personal thoughts from firm administrators about their satisfaction and expectations of these two vendors.